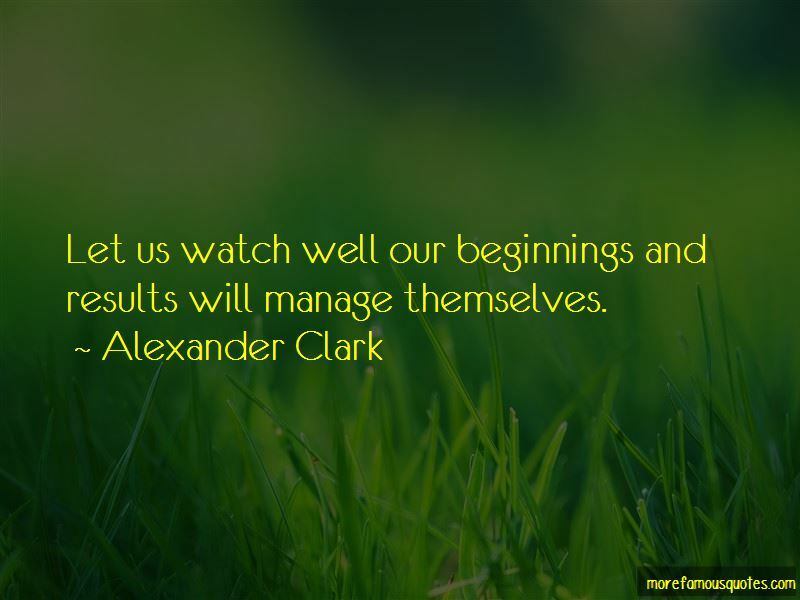 Enjoy the top 3 famous quotes, sayings and quotations by Alexander Clark. 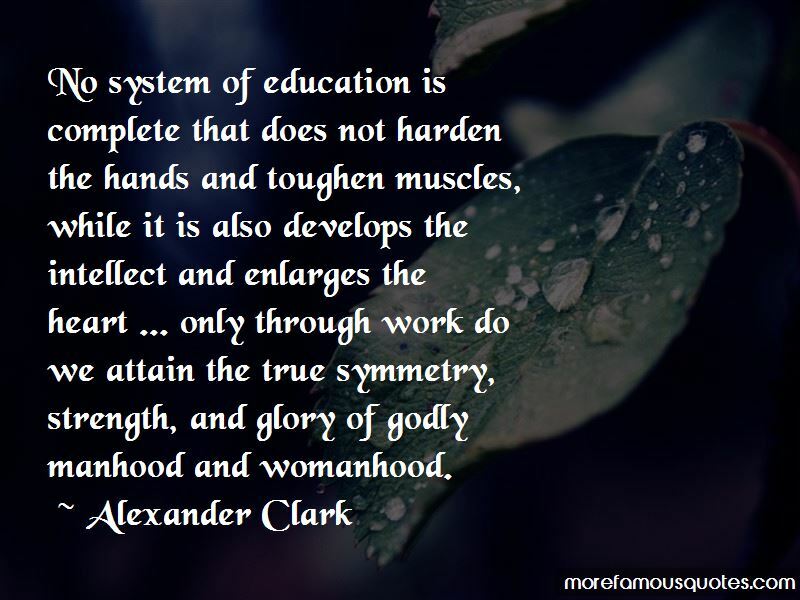 No system of education is complete that does not harden the hands and toughen muscles, while it is also develops the intellect and enlarges the heart ... only through work do we attain the true symmetry, strength, and glory of godly manhood and womanhood. Want to see more pictures of Alexander Clark quotes? 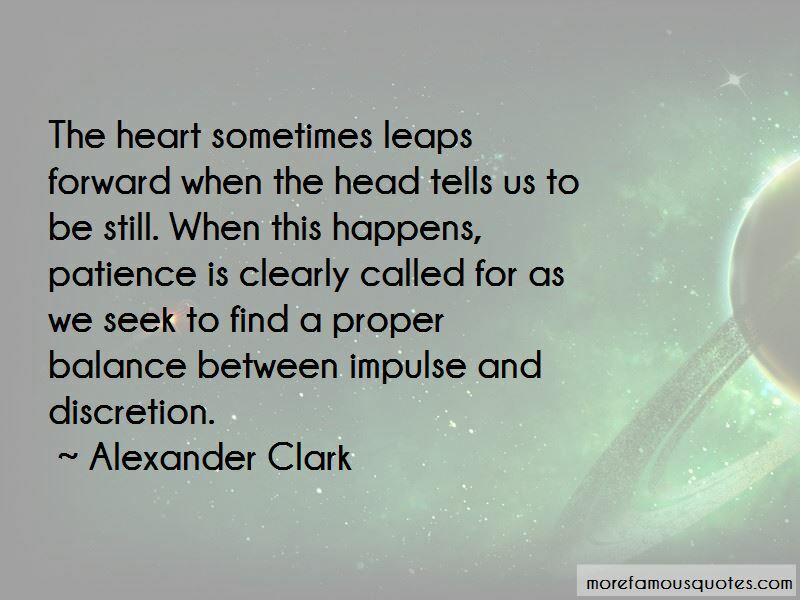 Click on image of Alexander Clark quotes to view full size.